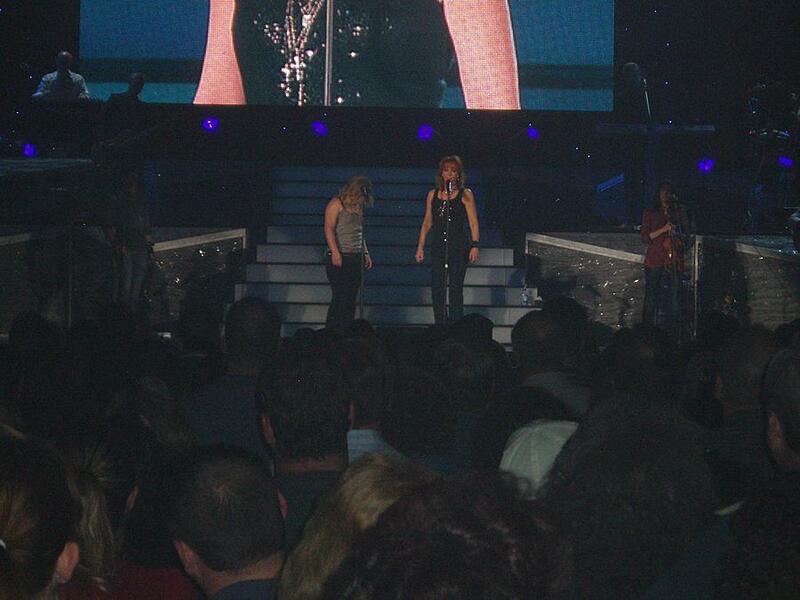 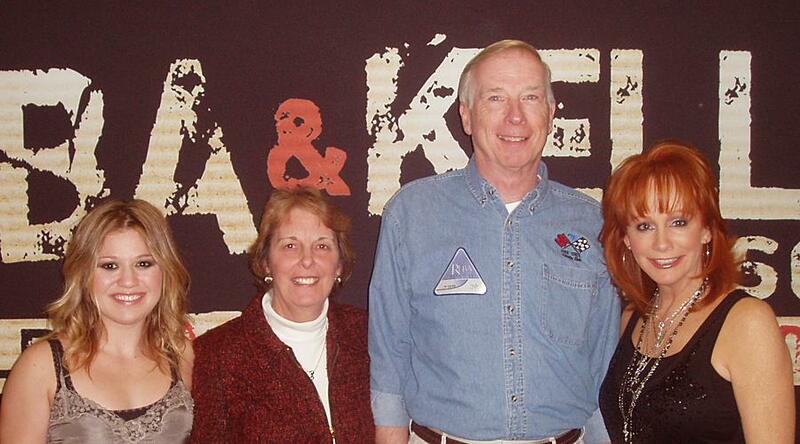 Jim & Diane went to see Reba McEntire & Kelly Clarkson on Nov 22, 2008. 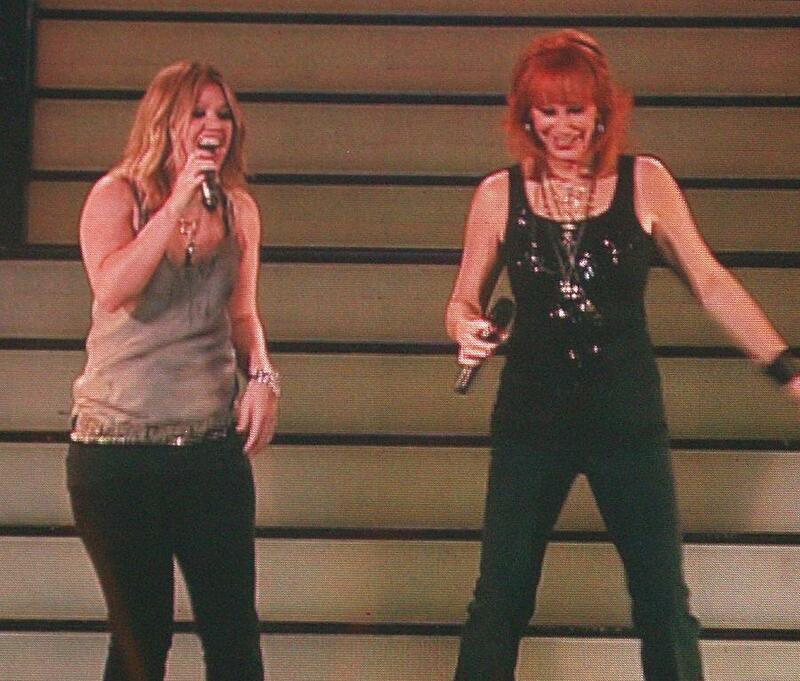 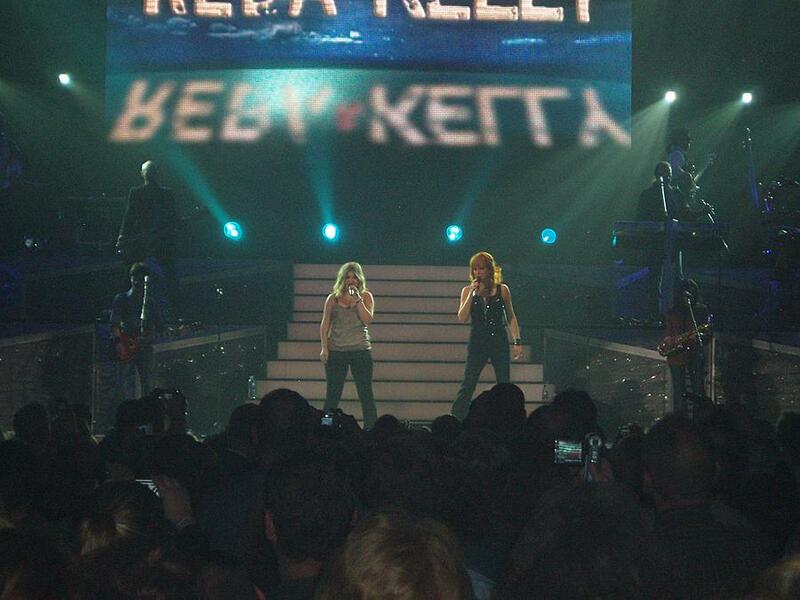 Kelly & Reba before the show. 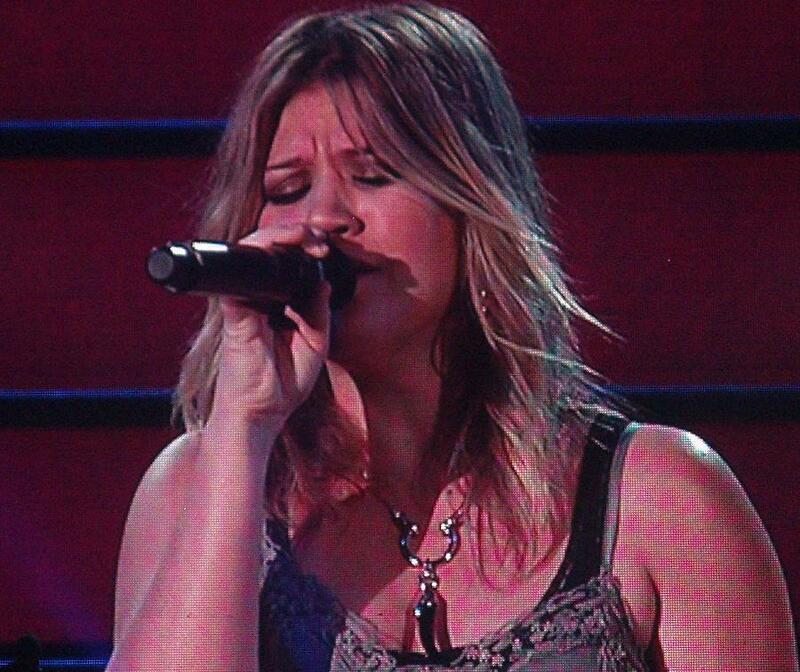 we see why she won.